We can tailor our tour to your group preferences, so it is unique for you. We don’t just show our tourist venues and local areas, we share it with you, just as a friend who would like to show you their beloved home and all its hidden treasures. And just as a friend would, we take very special care of you with our hand-picked drivers. 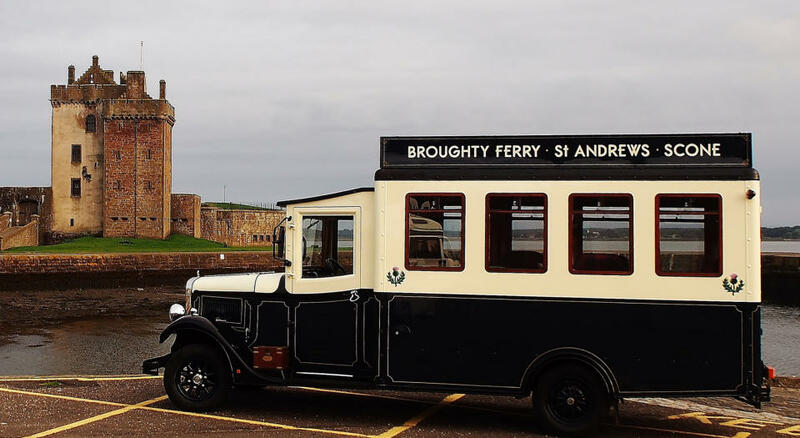 The seaside suburb of Broughty Ferry, known as “the jewel in Dundee’s crown”, is an area where the jute barons lived in their luxurious homes. A fine seafront esplanade and sweeping sands provide the perfect place for a relaxing stroll or a quiet picnic possibly in the local Barnhill Rock Garden. 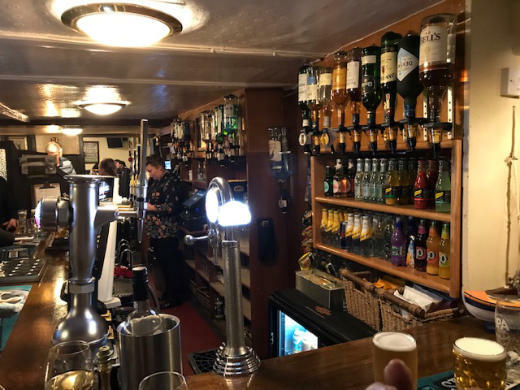 It is a delightful village with small individual shops, fine eateries, coffee shops and a mix of stylish new and old fashioned bars. 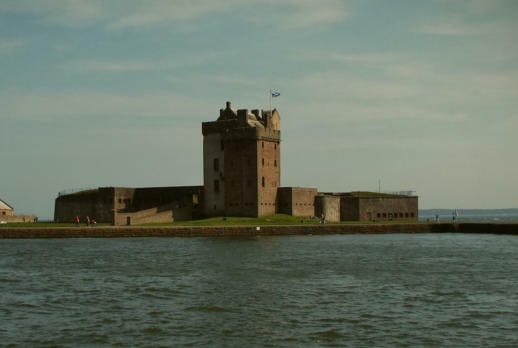 Broughty Castle sits imposingly at the mouth of the River Tay, adjacent to the harbour. The site was fortified in 1454 and the castle completed in 1495/1496. The castle has had its share of battles and sieges and now hosts a small but very interesting museum of local and military exhibits. It also has magnificent views across the Tay and Broughty beach and esplanade. Free entry but donation requested. Private enterprise tour provider not linked with Henry Tours. Henry can take you to the pick up point and if requested await your return. Private tours, sightseeing tours, dolphin and whale watching, nature and wildlife tours, speed boats and commercial boat charter is available. See the V&A from the water. Individual requirements catered for. To be booked separately and payment made direct to supplier. Design your own Tay experience. Tour attractions and destinations itinerary must fit in with the group’s chosen contractual time with Henry. Time allotted will include group pick up and drop off point. Designated named leader required to represent group for agreeing itinerary and financial payment.